This summer, Ultraceuticals has got you covered and protected with their Ultra Protective Daily Moisturiser range. Ultraceuticals Ultra Protective Daily Moisturiser SPF30+ (A$65/100ml) is available in three variants to cater for your skin concern: Hydrating (dry/normal skin), Mattifying (oily/normal skin) and Sheer Tint (all skin types). My skin is oily/normal and the Hydrating variant has quickly become my staple daytime moisturiser! I love skin care products which which are formulated with SPF30+ as I always feel rest assured that these formulas will provide my skin with a protective barrier so that I could have fun under the sun! Ultraceuticals Ultra Protective Daily Moisturiser (Hydrating) is a lovely opaque white lightweight moisturiser which absorbs quickly into the skin without leaving any residues. The non-whitening formula protects the skin from UVA and UVB rays to decelerate the aging of skin. The formula is a concoction of Shea Butter, Panthenol and Nicotinamide which helps to support the skin barrier, whilst adequately maintaining the natural hydration of skin. I usually use a small pea sized amount to cover my face and then proceed with applying my makeup. My skin feels well hydrated during the day and doesn't leave my skin appearing greasy nor oily. If you have dry/normal skin, this moisturiser would be right up your alley! 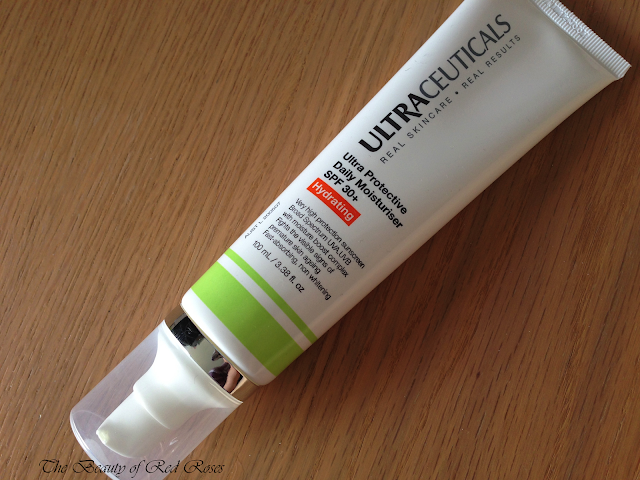 Ultraceuticals skin care products are available at leading skin clinics and David Jones stores. Which skin care products do you use to shield against the sun rays? Product was provided for consideration only. This review is 100% based on my own thoughts and opinions. 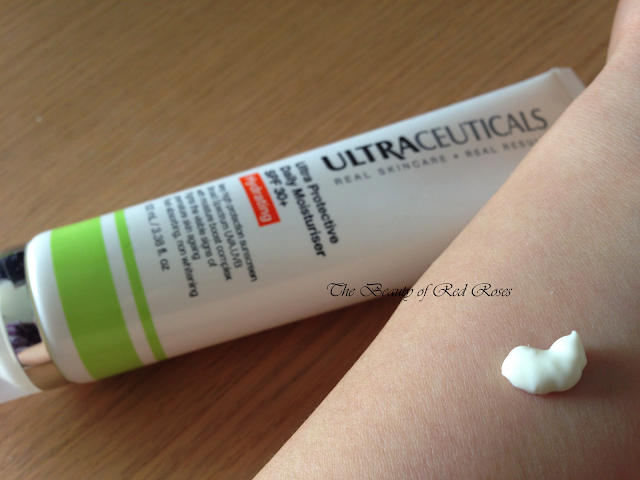 I am not affiliated with Ultraceuticals and did not receive remuneration to post this product review.